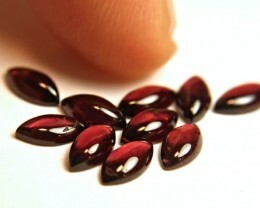 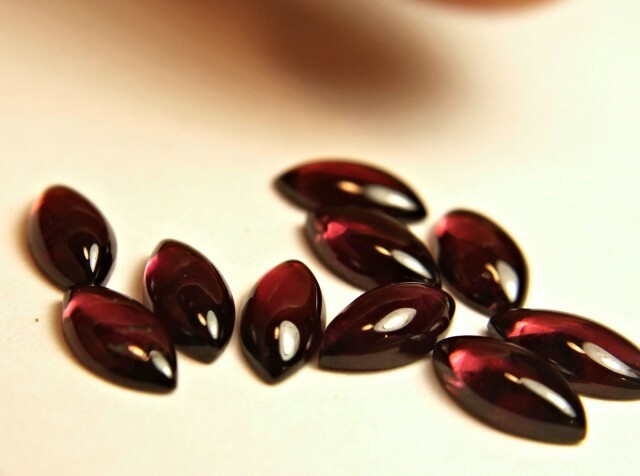 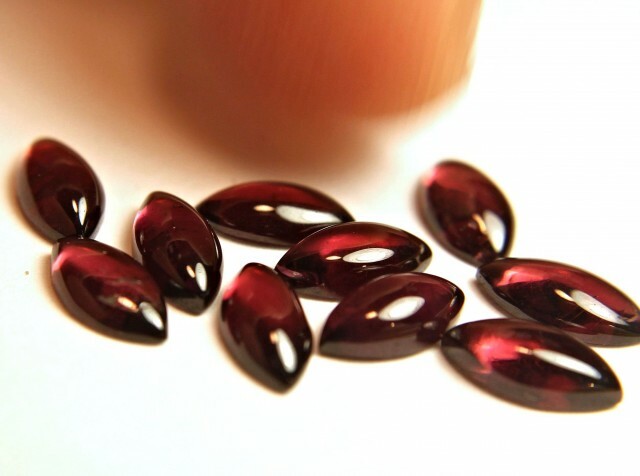 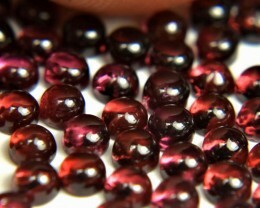 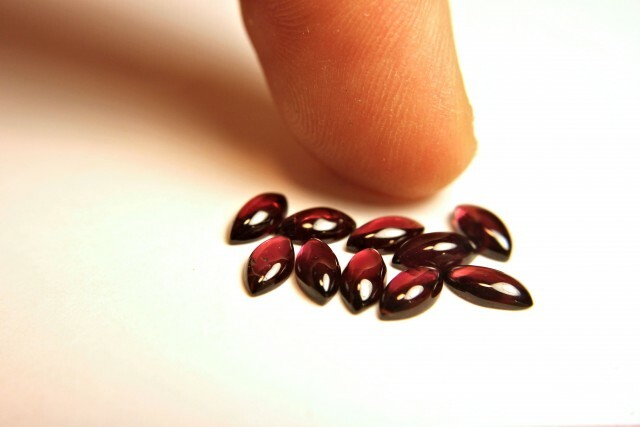 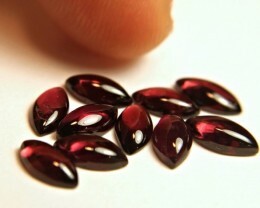 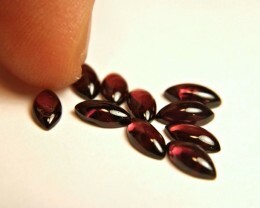 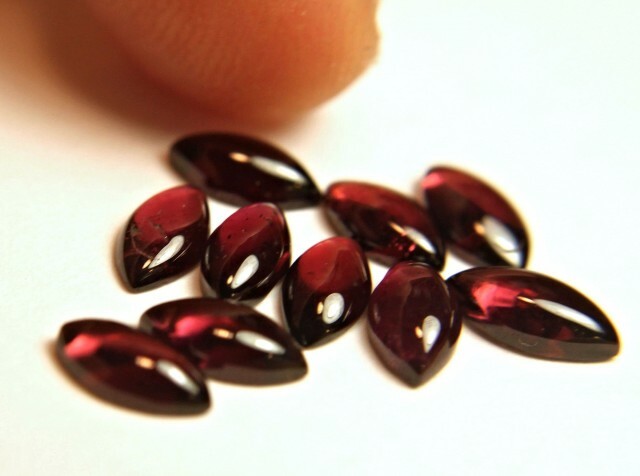 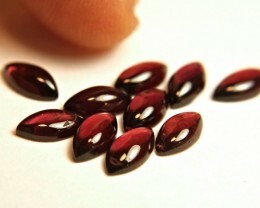 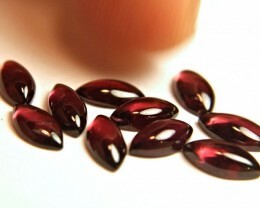 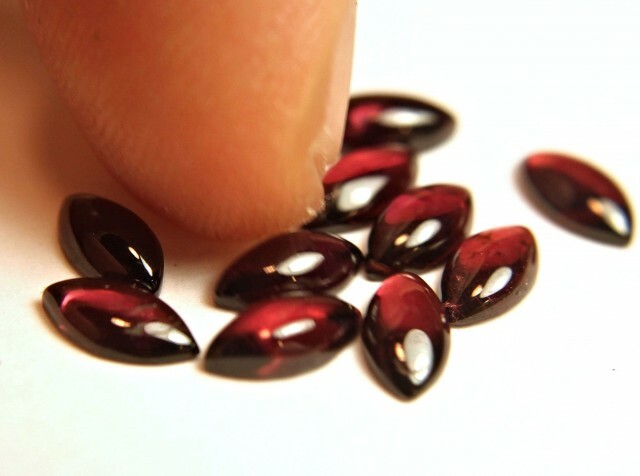 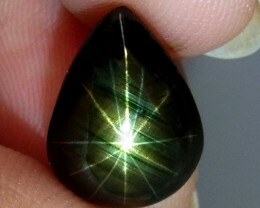 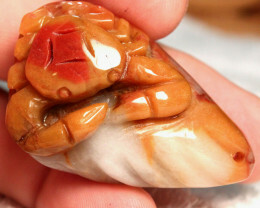 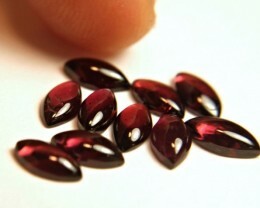 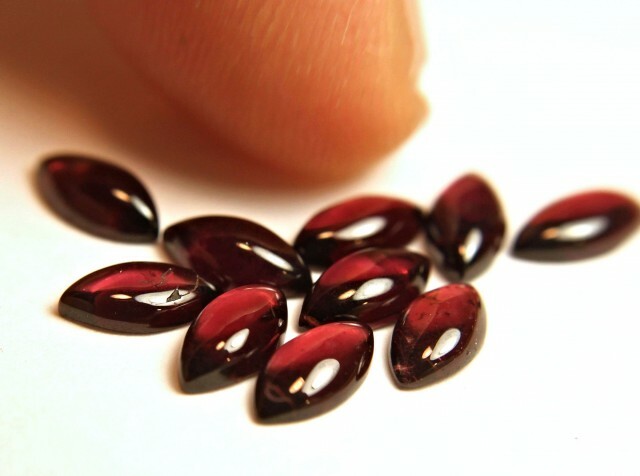 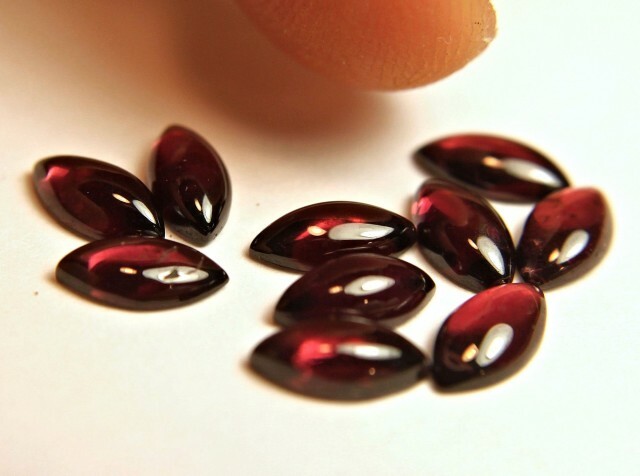 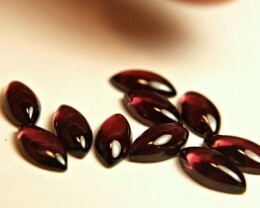 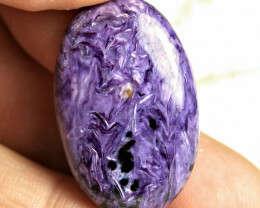 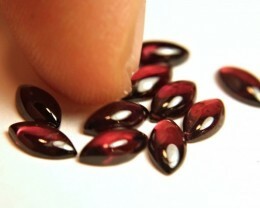 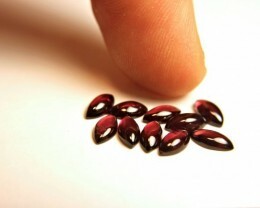 Natural, untreated, African Rhodolite Garnets. 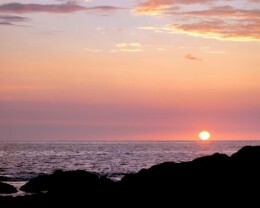 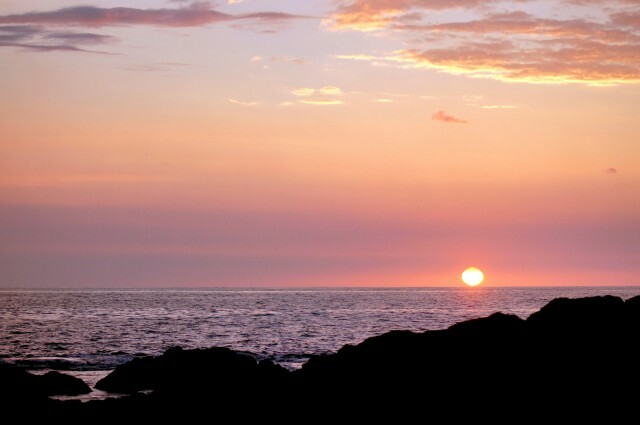 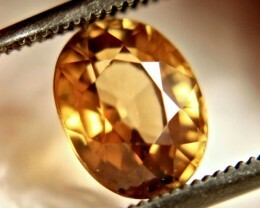 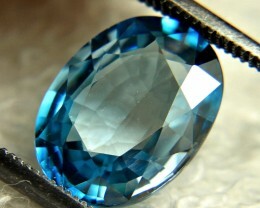 19.89 Tcw. 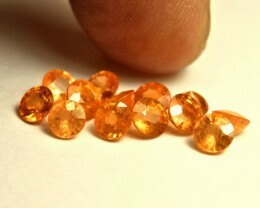 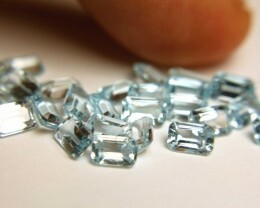 Blue VVS/VS Topaz Accents - 30 Pcs.